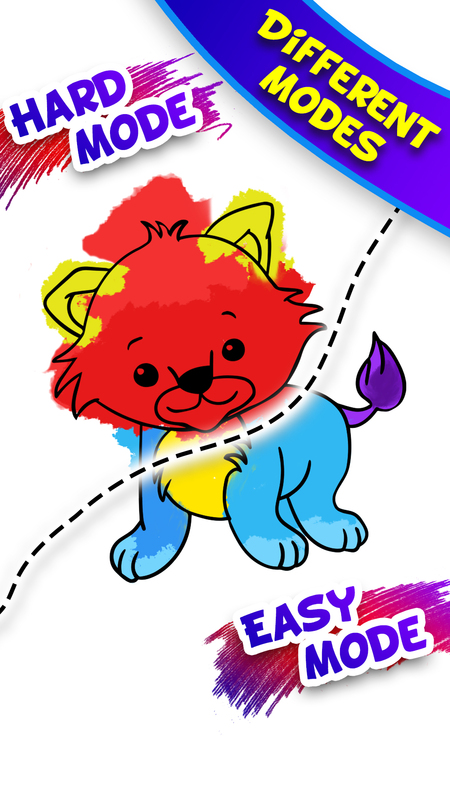 Easy Coloring Drawing Book for kids – Teaching colors to children can be a part of fun activities for both parents& children. And this coloring app can help you. 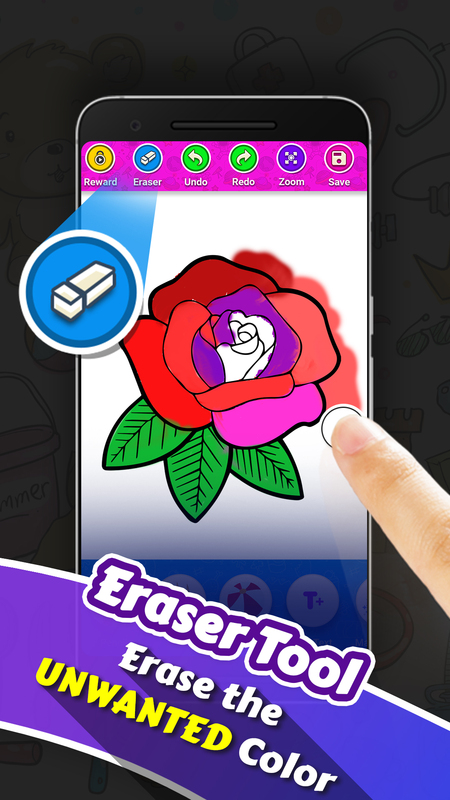 Easy Drawing Book app is one of the best creative learning app for kids. 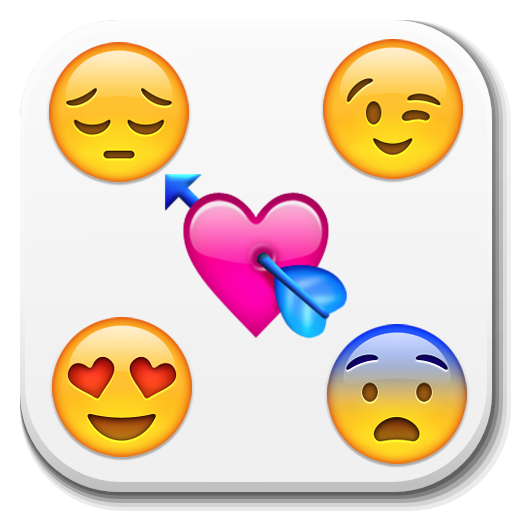 It’s very entertaining & very easy to use application. 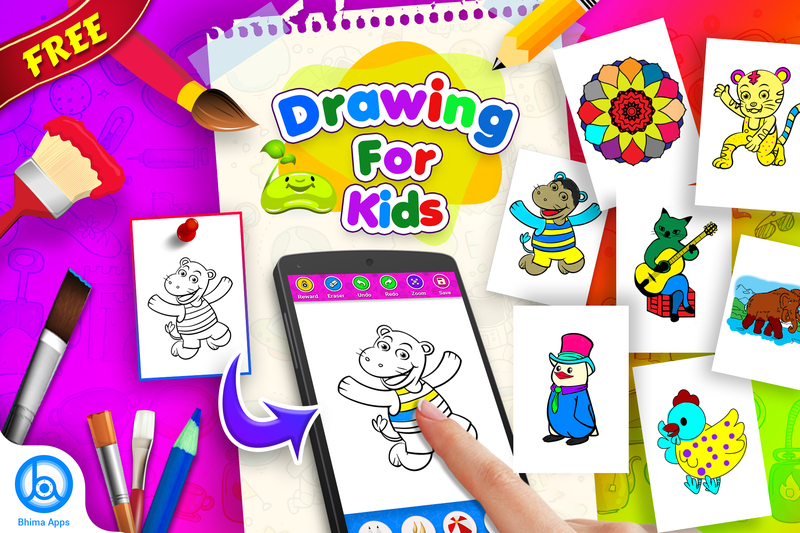 This amazing drawing app can keep your kid busy & entertained. 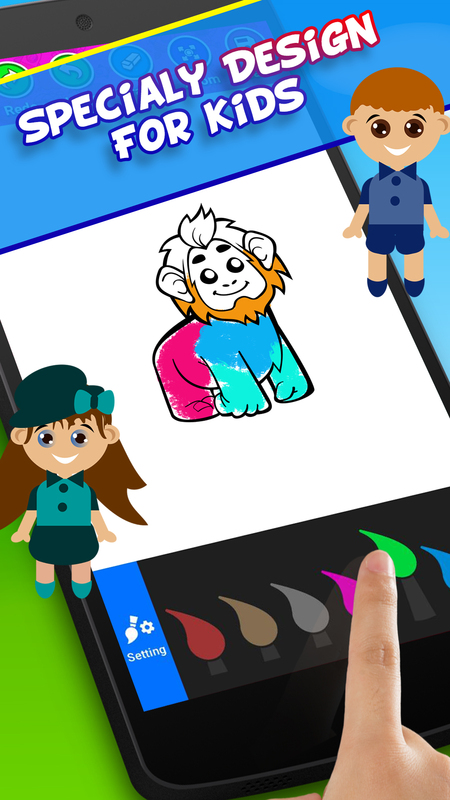 This coloring application is for fun & also help children to develop their skills like color concepts, picture comprehension & hand-eye coordination. * Start app & select Easy Mode or Hard Mode. 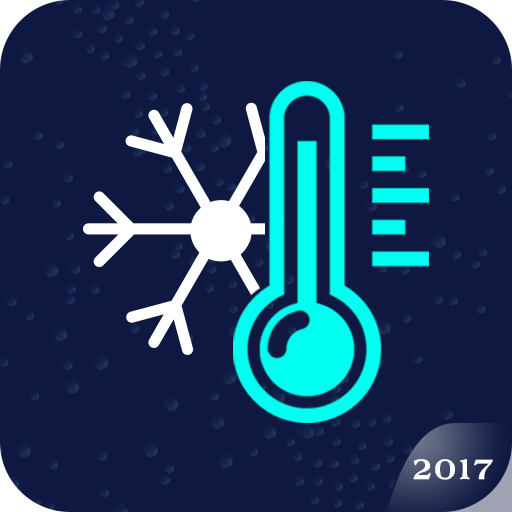 * Now select a drawing template for coloring (100+ images are available like animals, birds, flowers, nature, fruits& much more). * Color the template using amazing tools like paint brush & magic brush. 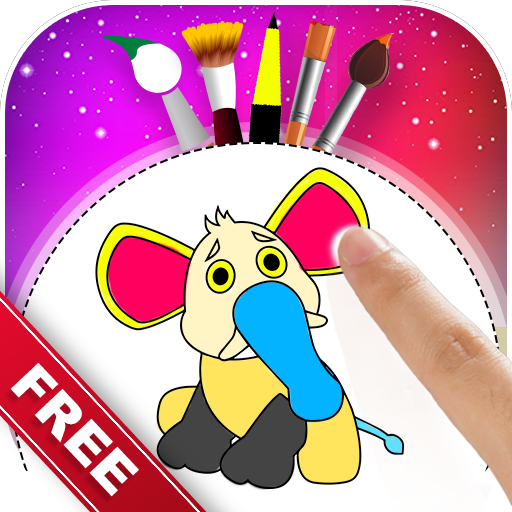 * Decorate your colorful art with amazing stickers. 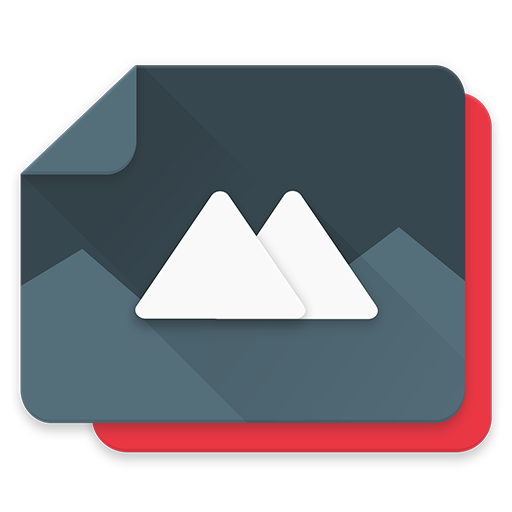 * Now save & share your creative art with friends & family members. 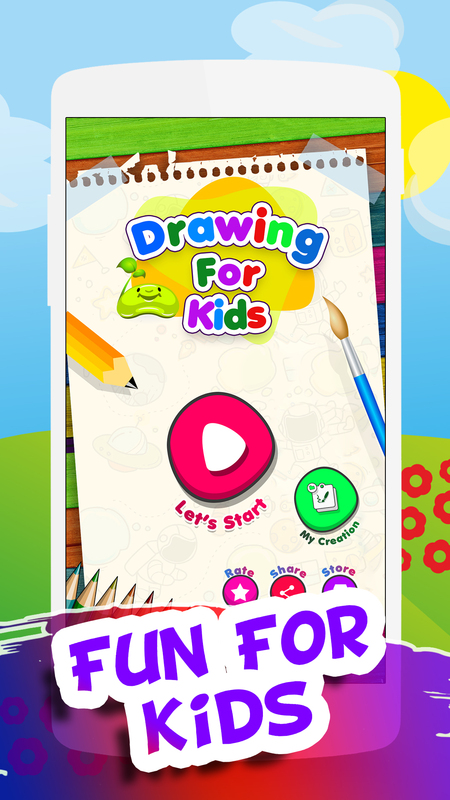 Painting and drawing app for kids on Android phones & Android tablets. This coloring app is a beginning for the young artist at your house to start drawing and painting along with learning. With this coloring app, Kids can create colorful arts without any mess. Your children can play & enjoy this amazing coloring app anywhere. The best part of this coloring app is free to download. Easy Mode & Hard Mode - Different levels for different age group children. 100+ Coloring Templates - A vast variety of templates that are fun to work with. Each template is hand crafted by our designers. Fill colors of your choice and create amazing paintings. 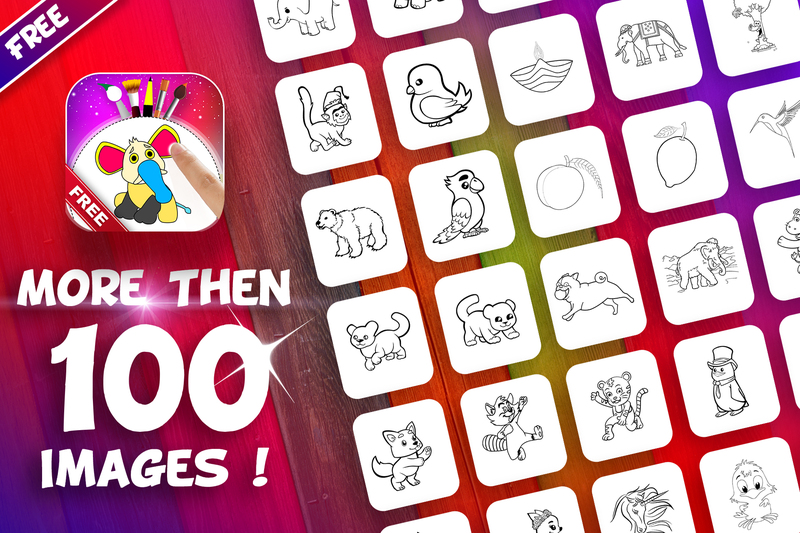 This application contains more than 100 images including animals, birds, nature, cartoon& fruits to keep your kids entertained for hours. Painting Brush & Pencil - to step up your game choose how you want to paint. For just filling a large space use brush and to draw more finely use pencil. Magic Brush - specially designed brushes for stamping the canvas with images that enhances the painting. Easy Eraser - Erasing is always an option when drawing. Easily erase what you have drawn. Zoom in & Zoom Out - Zoom In the canvas to draw at those tight spaces. Undo & Redo - Easily Undo and Redo if you make any mistake while Coloring. Stickers - Add amazing stickers to your drawing to make it more attractive. We all know that kids just love colors. And they are great at drawing their imagination on paper. Let’s give them something that not only saves the art they drew, but is also a great fun without the ugly mess kids create with colors as they not only draw on paper but also on their body, clothes, floor, and even walls (their favorite canvas). Our goal is to help users have an enjoyable experience when using our apps & games. 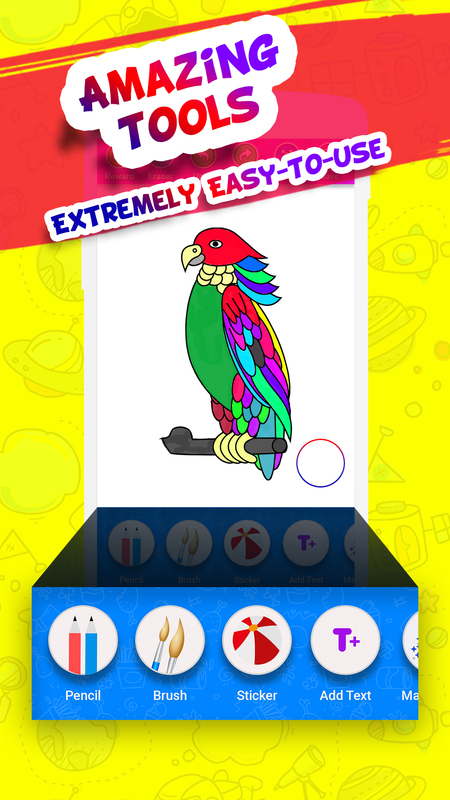 Download Easy Coloring Book - Drawing Book App & write a review based on your experience.